I-95 profiling in Philadelphia occurs far more often than one might think. As some states have made a move to decriminalize marijuana, states like Pennsylvania have begun to fight even harder to keep it out. This means that officers pay particularly close attention to motorists on the interstate, especially when vehicles have out-of-state plates. However, this is unlawful police behavior, and it’s referred to as profiling. An officer must have a valid legal reason, such as a moving violation before he may conduct a stop. He cannot rely on instinct, a non-native plate, or other unmeasurable/ unlawful criteria. It can be very upsetting to be a victim of unlawful police profiling, though from time to time, these unlawful stops do result in real drug charges being pressed. 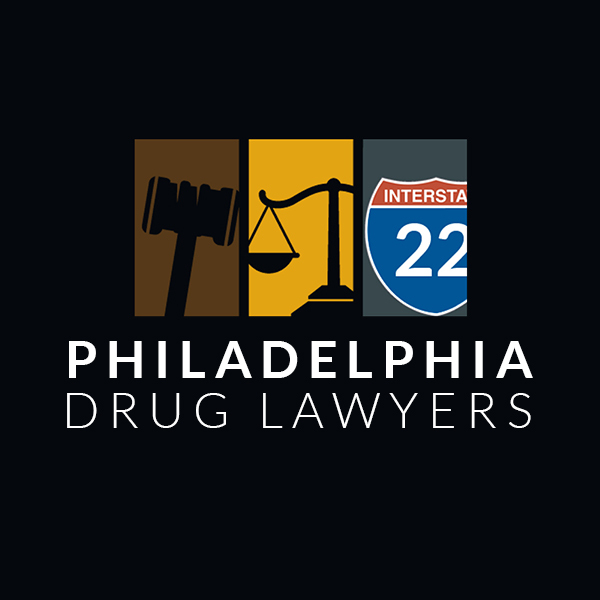 An officer may have no valid reason to pull someone over, but if he finds illegal drugs in the vehicle or the individual admits to having them, a possession charge is to be expected. Typically, marijuana is the most prevalent substance involved, though harder drugs, such as cocaine, meth, or heroin are discovered. The penalties for having these substances varies based on the type and quantity, as well as the criminal history of the person being charged. A small amount can result in a year behind bars and significant fines, but if large quantities are involved, a trafficking charge may be pressed. This is usually referred to as “possession with the intent to distribute” and may result in more than a decade behind bars, as well as fines that exceed $100,000. Moreover, criminal records can affect housing opportunities and job prospects later in life, as well as certain civil liberties, such as voting. It’s not easy to prove that an officer conducted an unlawful stop, though an experienced I-95 profiling lawyer can help. Profiling, in and of itself, is not typically used as a sole defense, though it may be used to paint a picture of various infractions an officer made during a stop. When it’s paired with other wrongdoings, such as unlawful search and seizure or unlawful detainment, which are violations of an individual’s Fourth Amendment Rights, a judge may decide that any evidence gathered is inadmissible in court. This traditionally results in all charges being dropped. 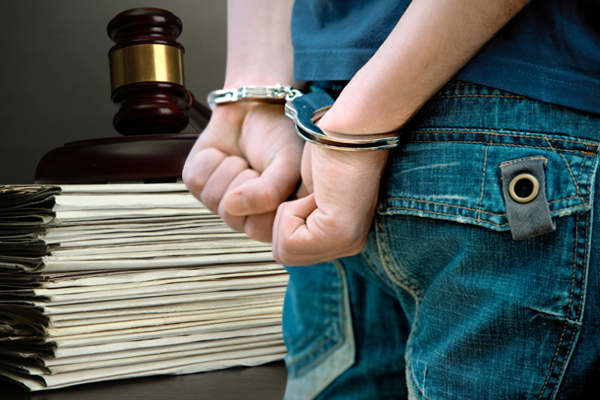 If you or a loved one was a victim of unlawful police behavior, an experienced I-95 profiling attorney may be able to prove it and have your case dismissed. It’s also possible to have charges reduced from trafficking to simple possession, with lesser penalties, if your legal representative can prove that you didn’t intend to sell or distribute the substance. When these options are not viable, he may be able to negotiate a lesser penalty on your behalf. Throughout the pages of this site, you’ll find profiles of high-caliber attorneys who handle each case on its own merits, and create the best defense strategy based on the events and evidence presented. Take a look through the profiles and begin scheduling your free consultations today.